While other law firms race to catch up with technology, we are already there. That's why we are comfortable discussing anything from Intellectual property Laws, Cyber laws, Media & Entertainment Laws, Telecommunication & Technology Laws or even complex Litigation, Mediation & Arbitration involving either Domestic law or International law. 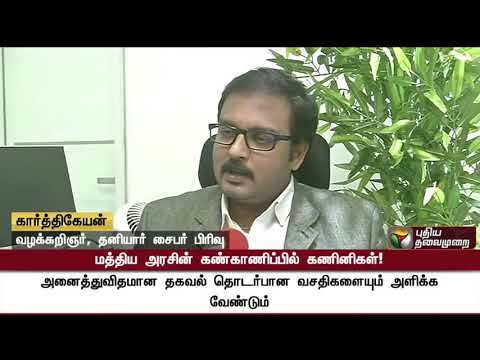 Law Office of Karthikeyan realizes the challenging legal issues that arise in Media & Technology Industries. 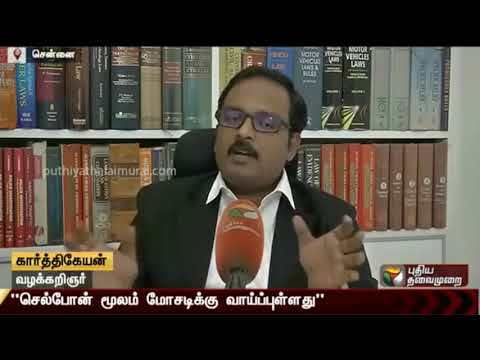 The application of traditional legal principles in areas of jurisdiction, venue, breach, violation in e-commerce, infringement of Patents, Trademarks, Copyrights and a host of other issues is often challenging for both attorneys and courts.We at Law Office of Karthikeyan realize the sensitivity of information and intellectual property as an asset thereby making a paradigm shift towards information security as an investment for competitive edge and the business connections. As we are heading towards the new millennium advances in technology and growth of e-commerce, Law Office of Karthikeyan is aimed at providing a one-stop solution. 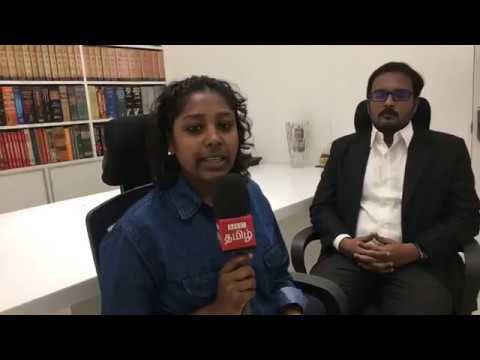 While many tradition-bound law firms are struggling to keep pace with the evolving world of Technology over the last several years, Law Office of Karthikeyan has remained focused in its goal of providing cutting edge legal expertise. Ours is a solution-driven, pragmatic techno legal firm that has carved a special niche in the Indian legal market by the quality of its legal service, responsiveness and client commitment. The range, breadth and depth of the firm are broad-based and full-service. Be it start-ups, or large conglomerates with global footprints, the firm provides high-quality legal services in a timely and a cost-effective manner. We focus on providing practical and innovative legal solutions that help our clients succeed. We leverage advanced technology, a deep and fluent knowledge of the law (in theory and in practice) and relationships in the Asian continent and overseas countries to over-deliver for our clients.